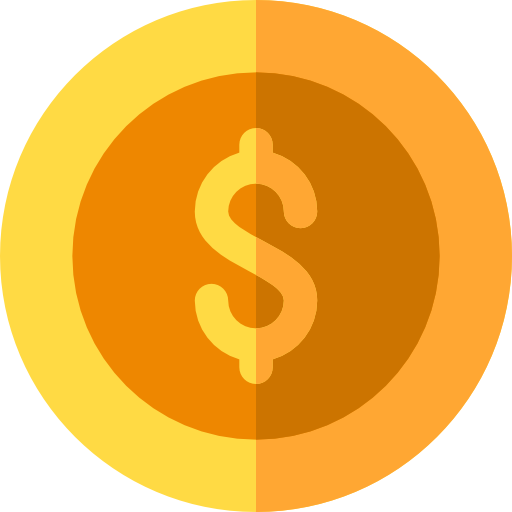 SPECIAL: Reduced pricing plus other huge savings! 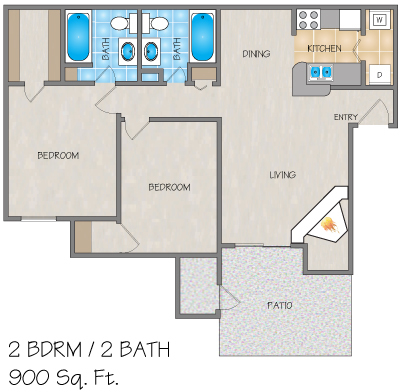 1 and 2 bedrooms available for move-in right away! Carports included with select homes! 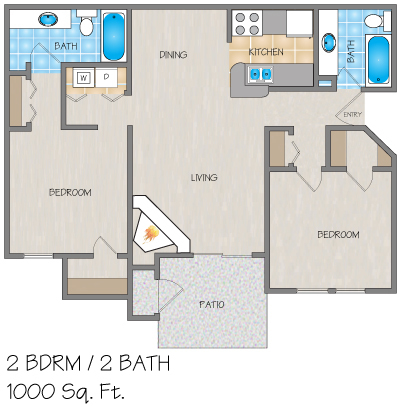 Please send me more information about Regency Club Apartments. 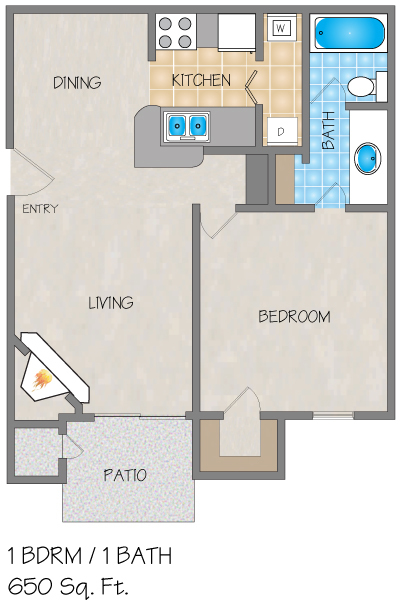 Regency Club's unique and spacious one and two bedroom apartment homes allow you to choose the best home suited for you. Wood-burning fireplaces combined with private patios or balconies, and beautiful accent walls to create the perfect ambiance for entertaining guests year-round in this Baton Rouge, LA apartment community. 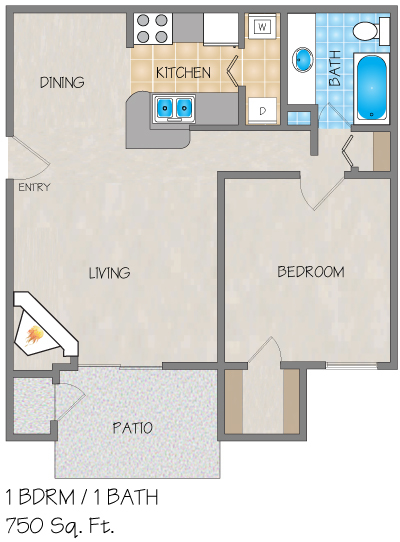 Fully equipped kitchens and washer/dryers within your home make living at Regency Club ideal. 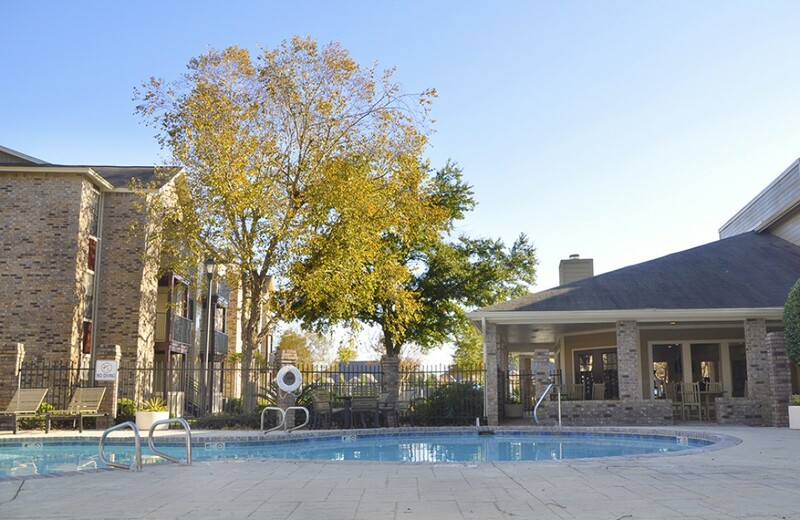 A drive through our access gates will welcome you to a state-of-the-art-fitness center, a sand volleyball court, two sparkling swimming pools, and a lighted tennis court amid our beautiful apartments in Baton Rouge, LA. Moments from shopping, dining and entertainment, Regency Club Apartments is a quick drive from I-12, The Mall of Louisiana, LSU and Southern University, yet far enough away to give you a picture perfect escape. If you are looking for an apartment for rent in Baton Rouge, come see for yourself. 1 Pet (less than 40 pounds full grown): $300 deposit of which $100 is non-refundable, plus $10/month pet fee. 1 Pet (41-65 pounds full grown): $500 deposit of which $100 is non-refundable, plus a $15/month pet fee. 2 Pets (Maximum total weight, of both pets combined, 65 pounds full grown): $800 deposit of which $100 is non-refundable, plus $25/month pet fee. Restricted dog breeds include any dogs which are partial, or full, Pit Bull, American Pit Bull Terrier, American Staffordshire Terrier, Staffordshire Bull Terrier, English Bull Terrier, Chow Chow, Rottweiler, Rhodesian Ridgeback, Doberman, Alaskan Malamutes, Huskies, Presa Canario, Saint Bernard, Great Dane, Akita, German Shepherd or Boxer. 1st Lake Properties reserves the right to restrict any other breed or animal. Everything is nice. problem I had was one of the ladies in the front I think her name was Irise wasn’t very friendly. Seemed like she didn’t want to be there. Everyone else was really nice. And the apartments are nice to. The lady in the front, Miss Summer, is wonderful. She seems like she really takes the time to get to know the residents and she actually cares. Any time I have a request for maintenance or question about my lease, she handles it so professionally. So far I’ve had a great experience living here! Also Randall on maintenance is very friendly. Always greets me or waves when he sees me! This place is great! I think it’s because Summer has been so AWESOME to work with. No matter the situation, she handles it in such a timely manner. She really tries hard to go above and beyond for possible residents/residents. No matter where you choose to live, keep in mind management makes a BIG difference. She not only sold me on the property (which is wonderful alone) but good customer service makes for happy residents. Keep it up! Moved in a few weeks ago and can honestly say I am amazed how quiet the area is in and around the apartment complex. The Ladies in the office are truly wonderful and attend to your needs in a very timely manner. Ms. Summer, Ms. Iris, Ms. DeAnn as well as Mr. Jim and the additional staff, please keep up the great work you are doing, It Is Working. The grounds are very well maintained and parking has been no issue at all. Maintenance staff has been wonderful. I have been living at Regency Club for about Four years .l receive my renewal notice . When I seen how much the rent has went up. It upsets me I love living here but it's getting to expenses to live here I have to jobs to pay for rent and my other bills .